This deal is available until we run out of inventory. May buy multiple as gifts. Ruggedly made blades easily handle the toughest tasks. Perfect for chopping down weeds, clearing a campsite or cutting small limbs and tree branches. 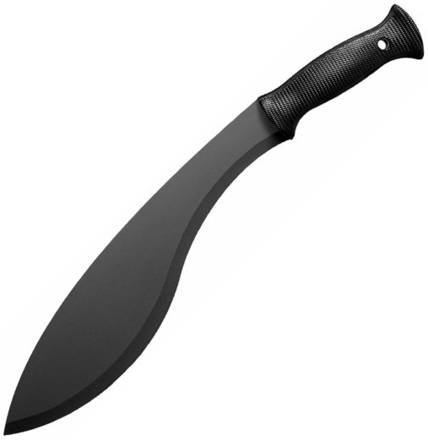 Blade length 11 1/2", overall length 17"